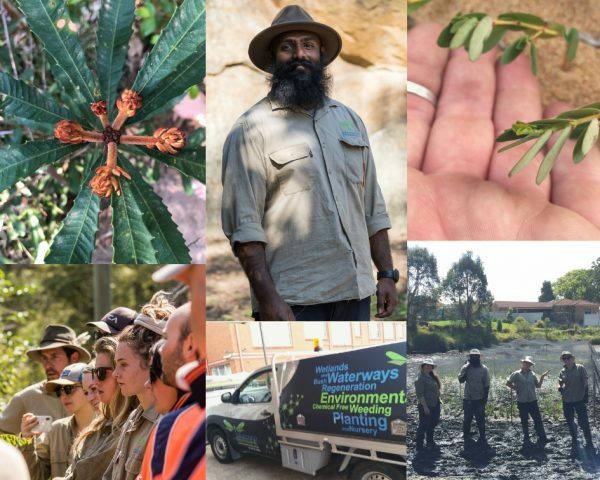 Dragonfly Environmental is currently recruiting for a Natural Area Specialists to join our Delivery Team (Sydney). Dragonfly Environmental are specialists in ecological restoration of wetlands, riparian zones and saltmarshes and environmental management of a wide range of terrestrial ecosystems. They are leaders in their field, with results that speak for themselves in the form of significant recreated and restored environments throughout greater Sydney, regional NSW, Victoria and Queensland. Establishing and maintaining high levels of team morale & motivation among the bush regeneration group through the use of excellent interpersonal skills. Personal responsibility for allocated assets (tools) and consumables (chemicals). Undertaking environmental weeding and bush land regeneration activities including planting and seed collecting, primary and secondary weeding and track construction and maintenance. Manual handling – lifting, pushing, pulling etc at no more than 10KG. Use of tools including trowel, secateurs, knife and saw at no more than 10KG. Use of power tools including chainsaw, brush cutter and chipper at no more than 15KG. Use of chemicals including cut and paint, chemical spraying at no more than 10KG. Walking to, from and on work sites over variable distances and terrains. Exposure to adverse weather conditions, including sun, wind and rain. Exposure to hazards of the natural environment, e.g., bites and stings. Working in locations that are remote from immediately available medical/paramedical services. Effectively participating in a team to ensure safe bush regeneration practices at nominated work sites. Identifying and recognizing a range of local bush land weed species and indigenous species and to be able to recognize significant vegetation communities. Candidates are encouraged to apply immediately as Dragonfly Environmental vacancies do not have a closing date.